Many developers offer a free demo download (via link, there is no built in feature in Greenlight) for their games and/or software. 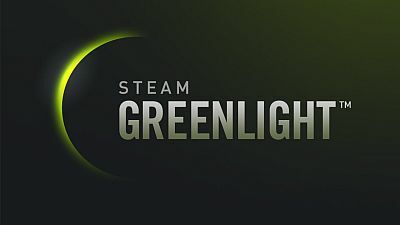 Who would pay to test out possible games/software to buy (pay yet again) once they are Greenlit? I myself mainly vote only if there is a video for games, I don’t vote on software. But if the video is just cinematic and not actual gameplay I vote no. 5 tips for the overworked software developer A new version of Mosaico released!